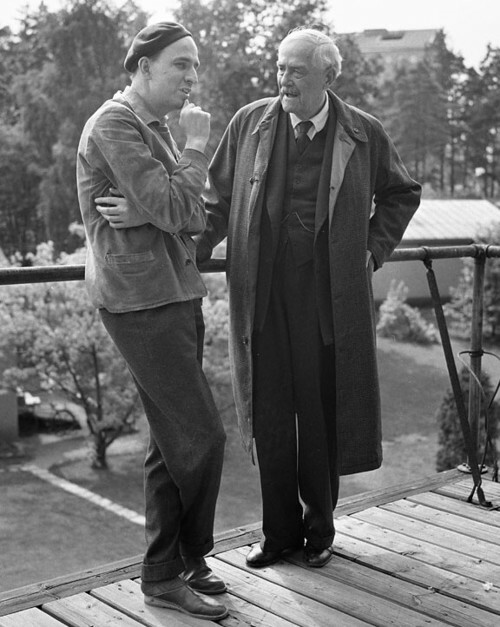 Victor Sjöström and Bergman on set of Wild Strawberries. 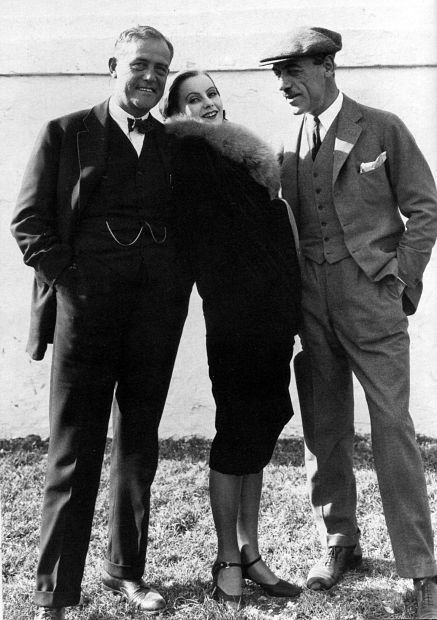 Ingmar Bergman, Lena Bergman, Victor Sjöström during the filming of Wild Strawberries. 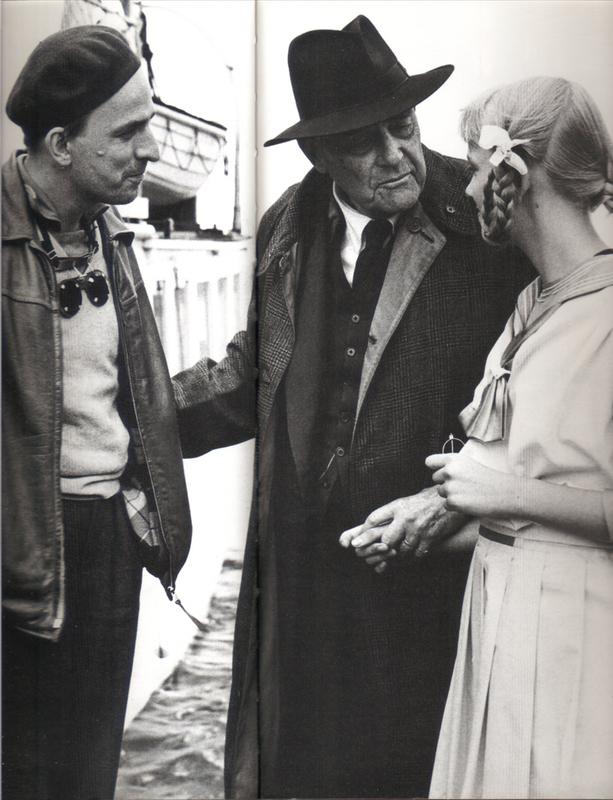 Posted on August 21, 2014 August 21, 2014 Categories August, UncategorizedTags Ingmar Bergman, Lena Bergman, Victor Sjöström, Wild StrawberriesLeave a comment on Victor Sjöström and Bergman on set of Wild Strawberries.